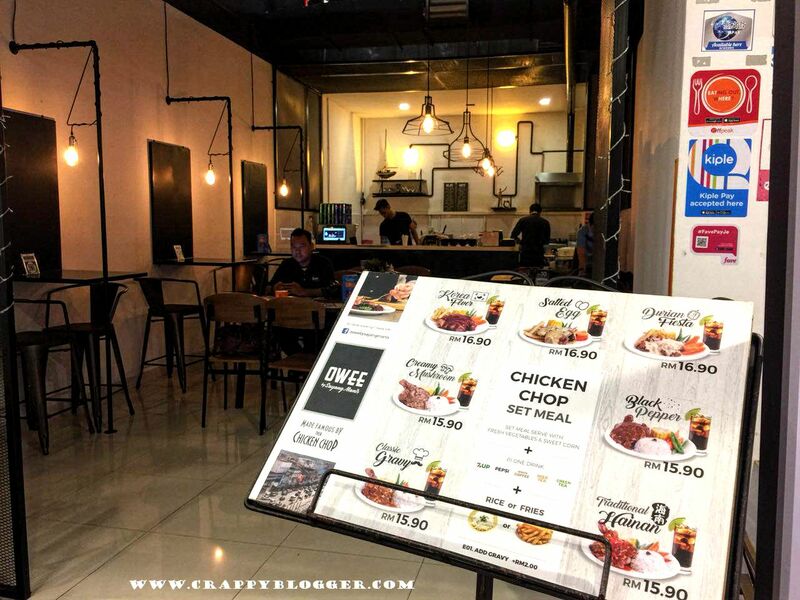 Tried Owee's Durian Fiesta, Korea Fever and Salted Egg Chicken Chop! 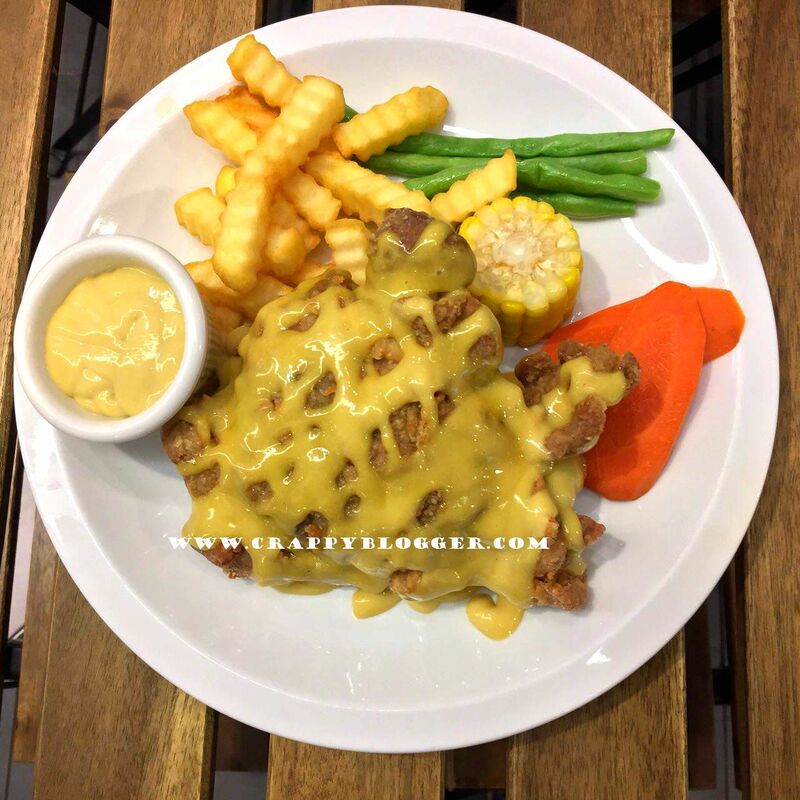 When it comes to Chicken Chop it is common to see the regular sauce and the most creative they can come up with are black pepper and mushroom sauce. At least that is what most shops who sells chicken chop will serve. 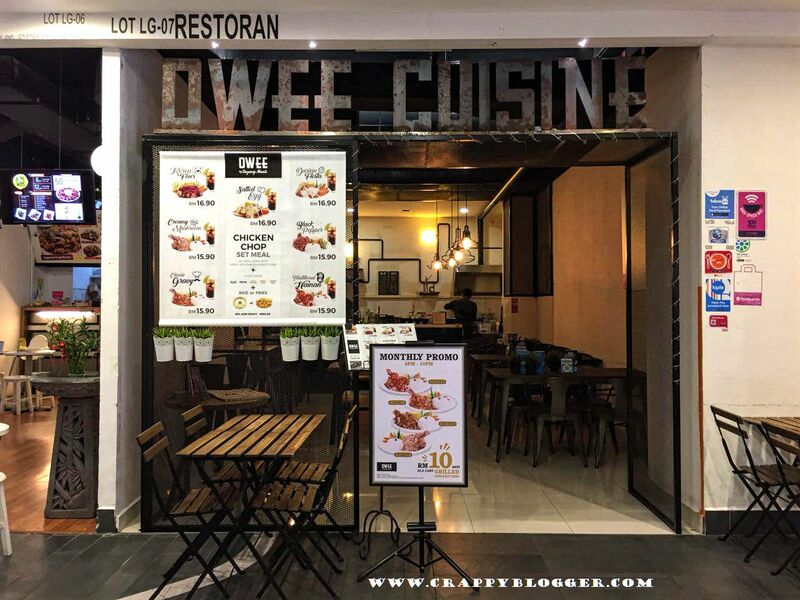 Visited Owee by Sayang Manis Restaurant very recently and I got shocked with the varieties of choices they have. Before I read out their menu, I prefer telling you about what exactly I ordered. Salted egg, Durian Fiesta, and Korea fever. I was astonished to see durian flavour to be on the menu. I was dying to try it and the rest salted egg and Korea fever sounded very delicious. Owee does not only serve chicken chops but they also have other choices like noodles and rice so we will have plenty of choices to choose from. 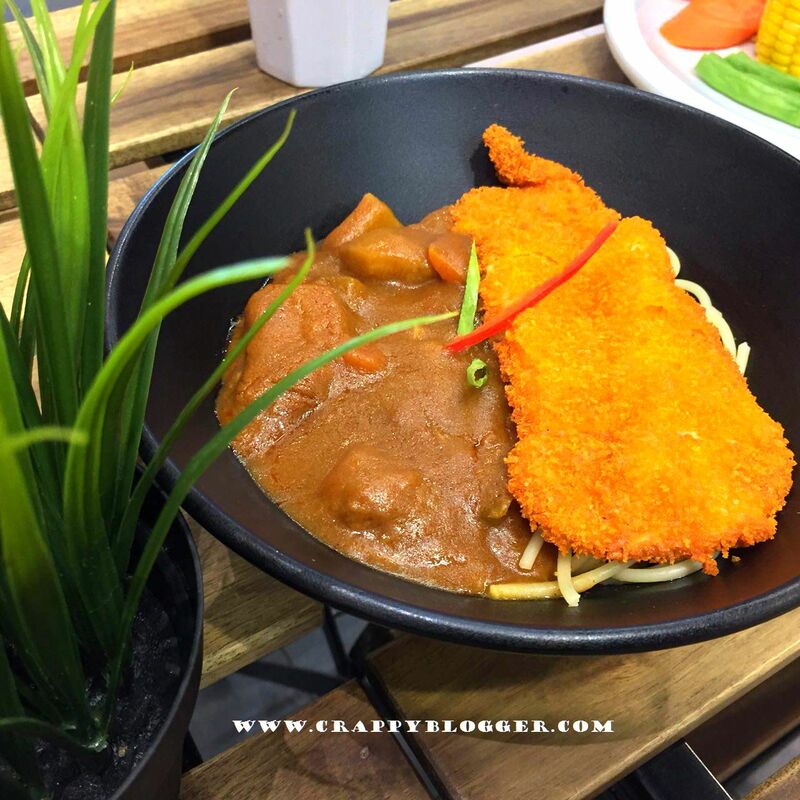 From noodles, we ordered laksa noodles as they said it is more of a Johor type of laksa and in rice category, we ordered Spaghetti Curry Katsu. Now, here comes the big question! 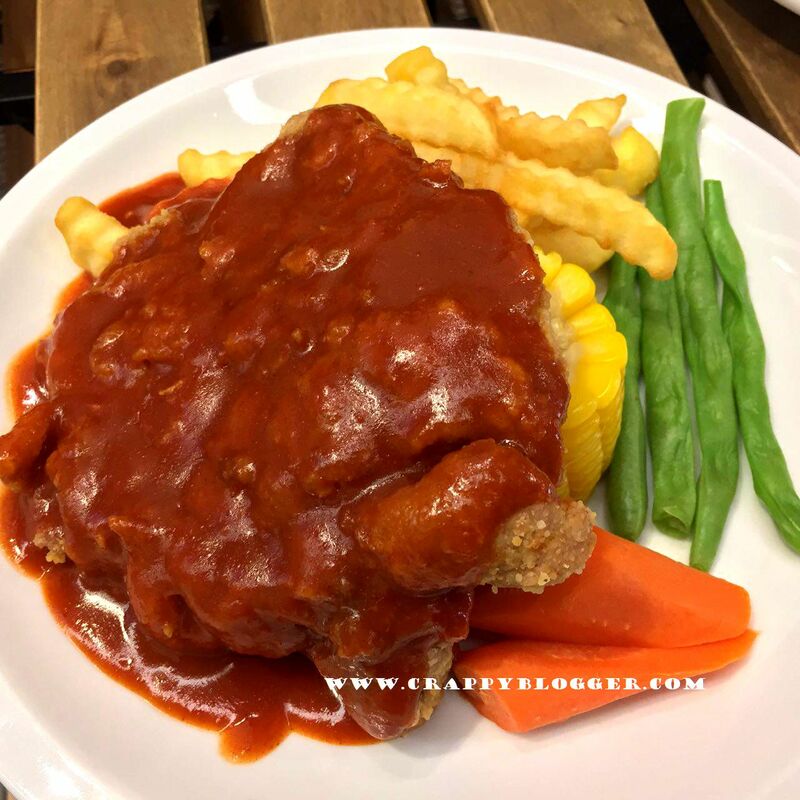 Is the differently flavoured chicken chop worth trying or we should stick to the basic? 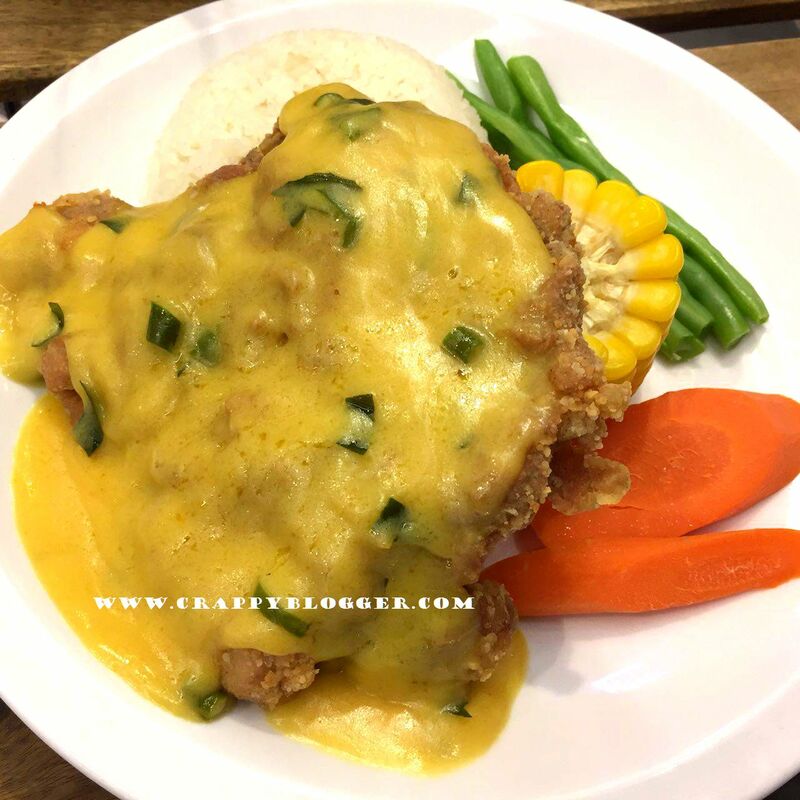 I would say Salted Egg chicken chop didn't make a huge difference from other basic flavours. The sauce was really delicious and it will make you crave for more like how you will crave for the basic sauce. When it comes to Korea Fever, you should be a Korea food lover to really enjoy the food. It has a very distinct flavour where it represents Korean food too much that most Koreans will love it. 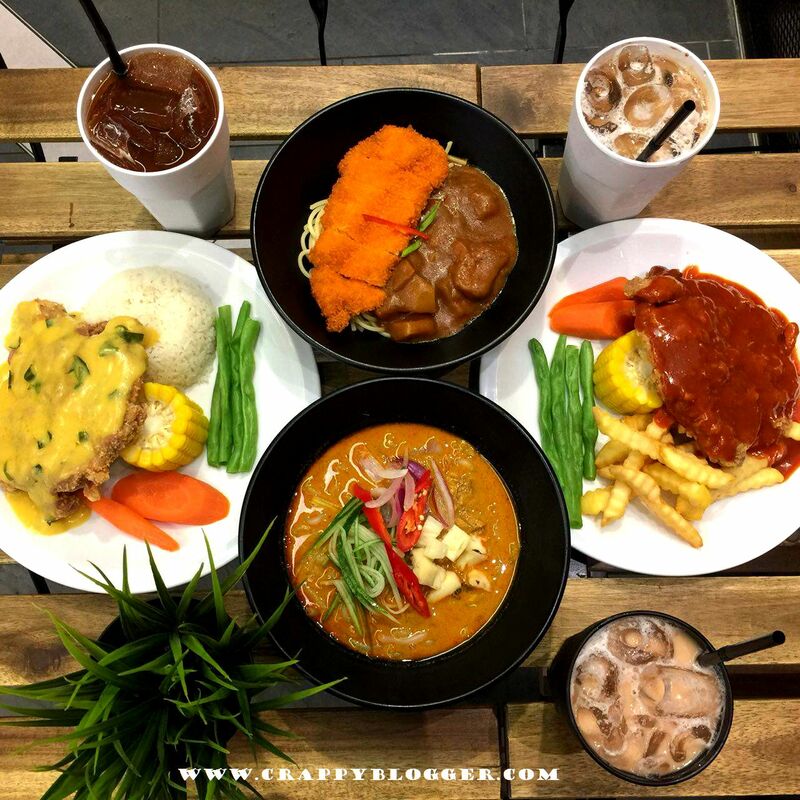 As a Malaysian who is trying it for the first time, you might get a little shock because it tastes very different from our Malaysian food. If you love to try different types of flavours then this is a must try! Durian Fiesta chicken chop got me all excited! The sauce was really creamy and I could taste the durian. The sauce was really sweet like how a durian should be. 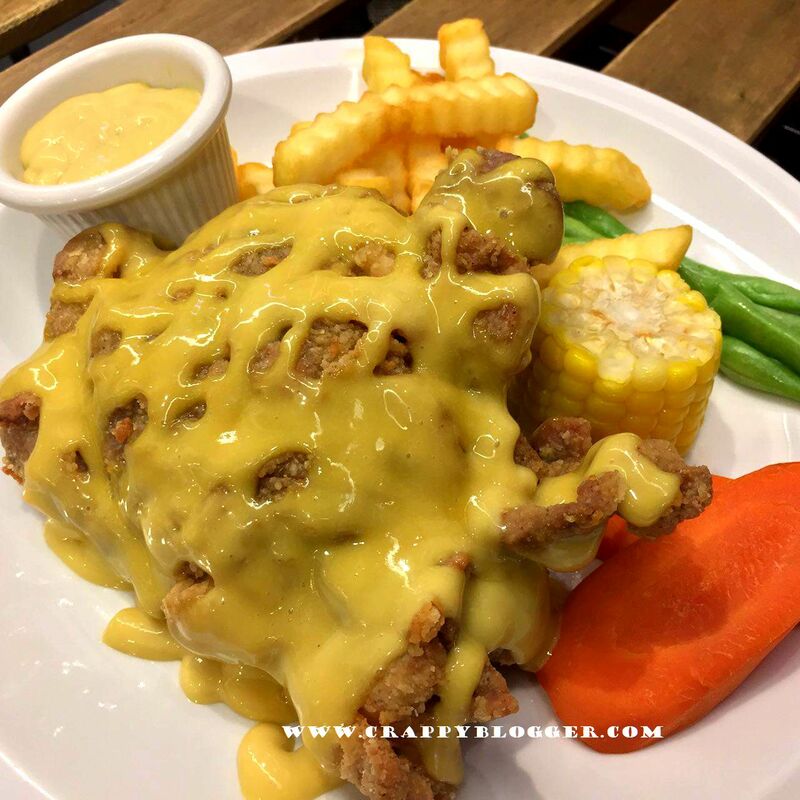 If you like sweet sauce with your chicken then Durian Fiesta is a must try. I personally will say it is worth the try as come on, it is a combination of Durian and chicken. 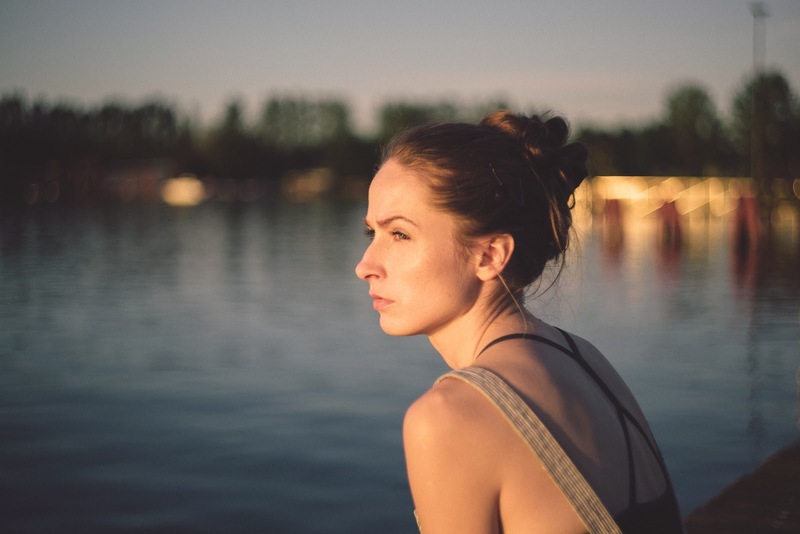 Do you need more reason to why you should be trying it? Personally, I took some time to digest the fact that I am eating a cold durian sauce with hot fried chicken. Soon, it got addictive. The Spaghetti Curry Katsu was nice. The chicken was crispy. 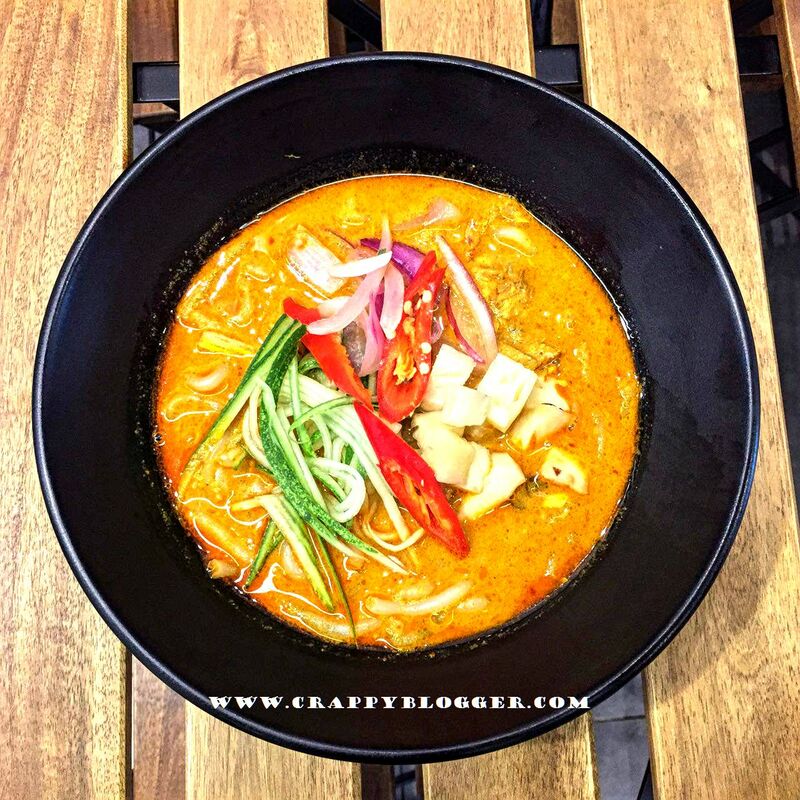 I really liked the laksa noodle as it didn't taste like the ones I have tried from Penang. 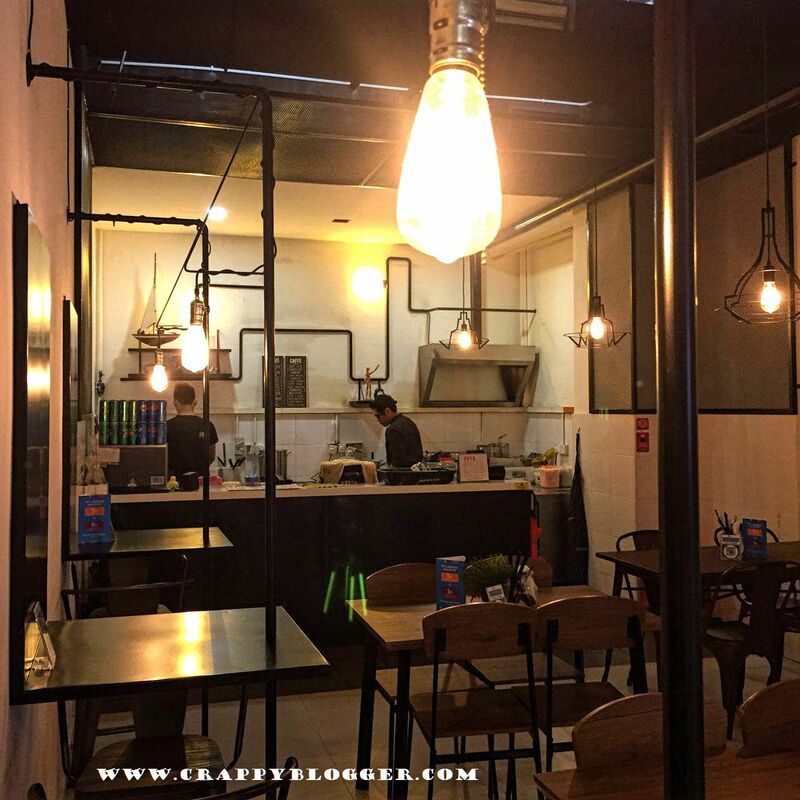 Apparently, that's how laksa's in Johor will be. 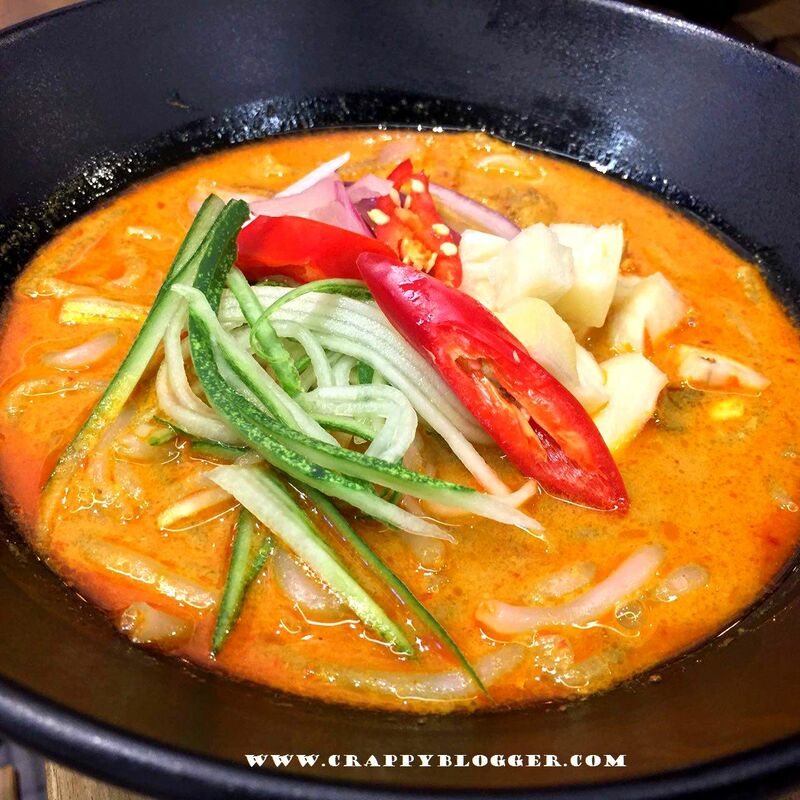 It is in a curry form but it tasted really sour like how a laksa should be and it didn't have the overwhelming fish taste and it wasn't in a dilute form like the ones in Penang. When it comes to beverages we tried Milk tea, White coffee and Ice Lemon Tea. The milk tea was worth the try and I will definitely go for it again. The customer service was good and the food was served rather fast. I find the price to be rather affordable. 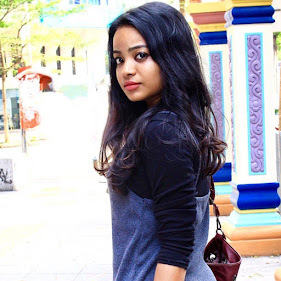 To check out how Owee looks like scroll down. 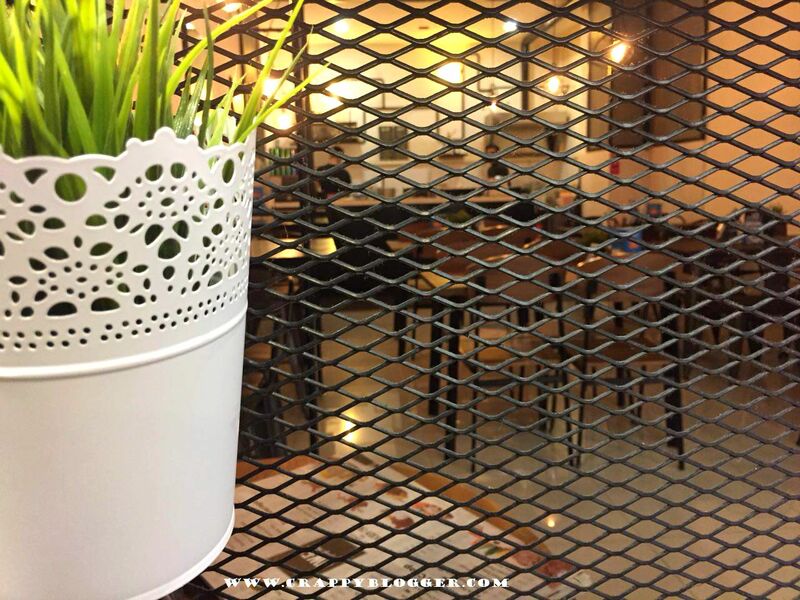 It is a great place to chill with loved ones. TOKUYA is now at Arcoris Plaza Mont Kiara! Found a Solution for My Blurry Vision!